A night to remember! 3 course meal, exciting cageside view and table service. Celebrate in style with table service. Tickets sell out way before the event so buy now to avoid being disappointed! Hilton Metropole, Kings Rd, Brighton, BN1 2FU. We recommend that you stay in Brighton for a night or two and enjoy the nightlife! Details of the official after party will be published here and on our social media accounts. 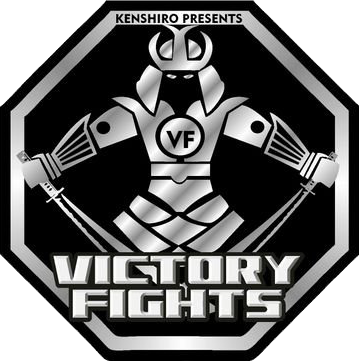 Join the Victory Fights Facebook group to stay up to date with the latest news and announcements.